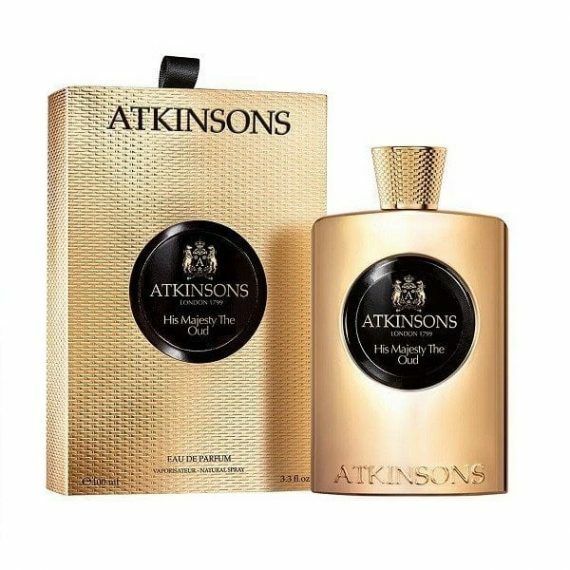 The smoky power of Atkinsons His Majesty the Oud is every bit the bold equal of its protagonist, King Faisal I. Confidante of Gertrude Bell, and trusted ally of Lawrence of Arabia, Faisal was a natural leader and a legendary figure in Arabian history. Of princely Bedouin lineage, he fought, charmed, and negotiated with brilliance. His charisma and fierce elegance are perfectly matched in what can only be described as an epic fragrance. Top notes of lapsang souchong and clove combine with leather, cedar and sandalwood at the heart before drying down into base notes of Oud and vanilla – a truly addictive accord.